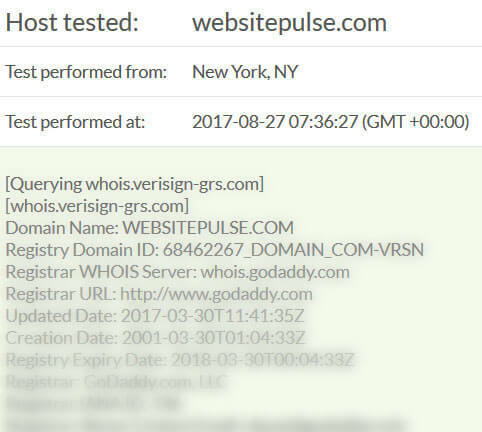 It is always good to know that someone is going to take care of your website when it goes down. We as a website and server monitoring service offer such a feature and it is called Takeover. 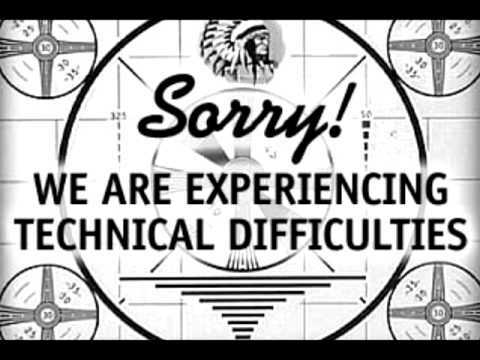 Our "Takeover" service lets you leave detailed instructions that we will follow in case of a detected downtime. If you want to know more about how to enable and configure the takeover feature, you may want to check out this article - Handling Downtime and Outages. To get a better idea of what instructions you can leave, here are 5 possible takeover scenarios that a lot of our customers have configured. Brace up for some awesome news: Your favorite remote monitoring system has just won two prestigious productivity awards! 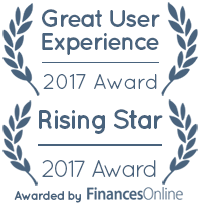 The reputed B2B software review platform FinancesOnline.com considered WebSitePulse as the next premium quality addition to their IT management category, and distinguished its performance with even two of their best known awards.